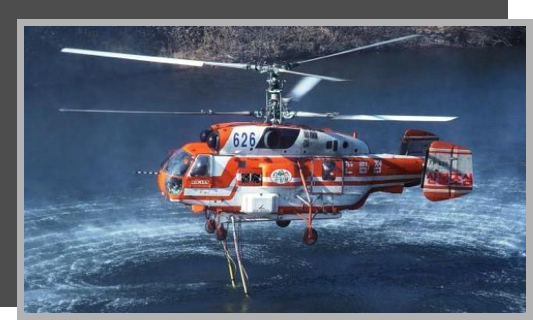 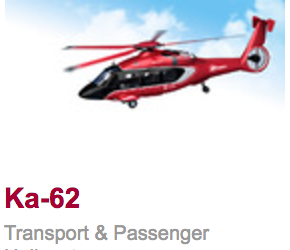 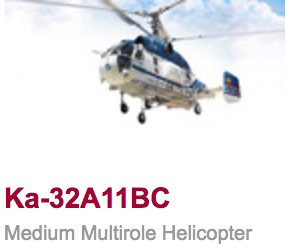 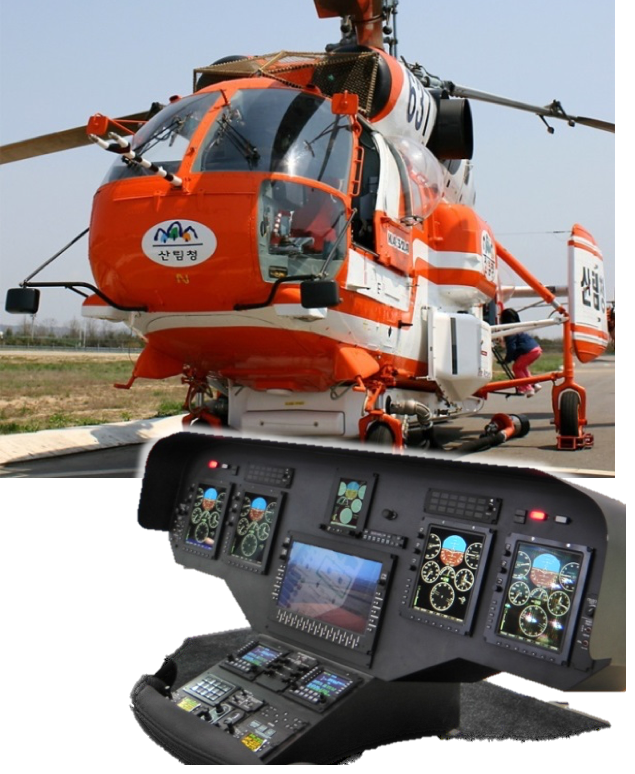 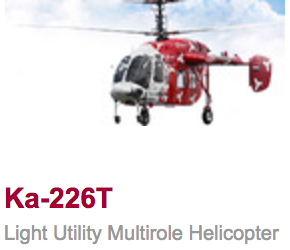 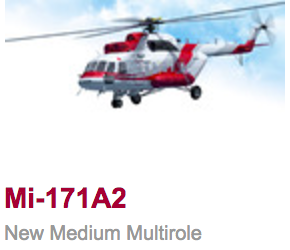 Now 62 units of Russian helicopters including Mi-172, Ka-32A11BC are operating in Korea. 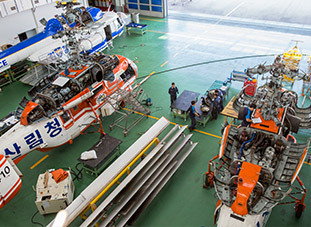 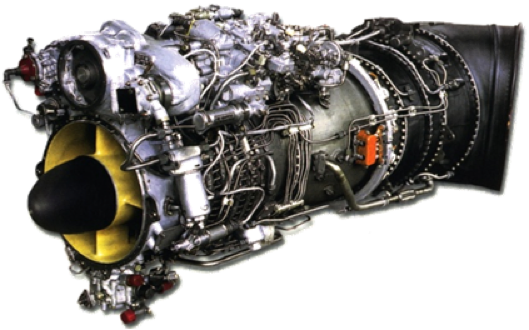 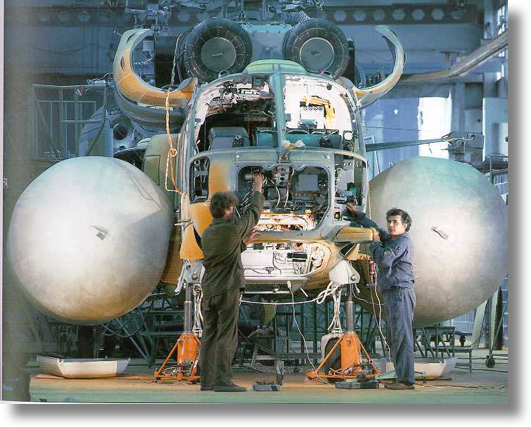 RHF moves toward specialized MRO and supplier of Russian helicopters. 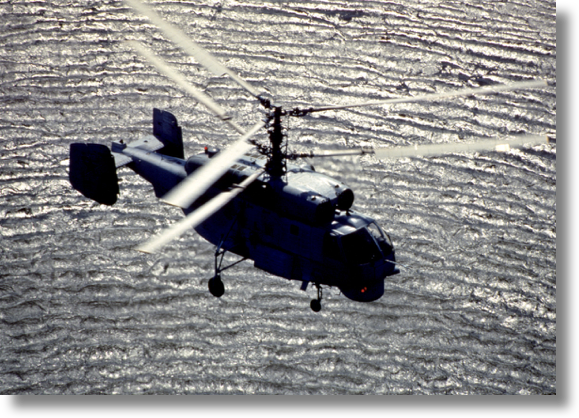 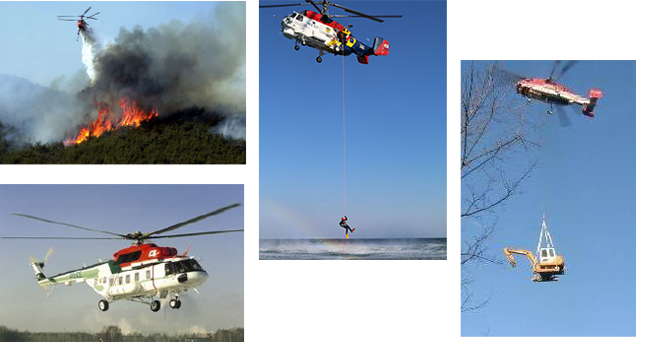 Powerful performance and flight safety in structural advantages of Russian Helicopters enables to execute multifuel mission. 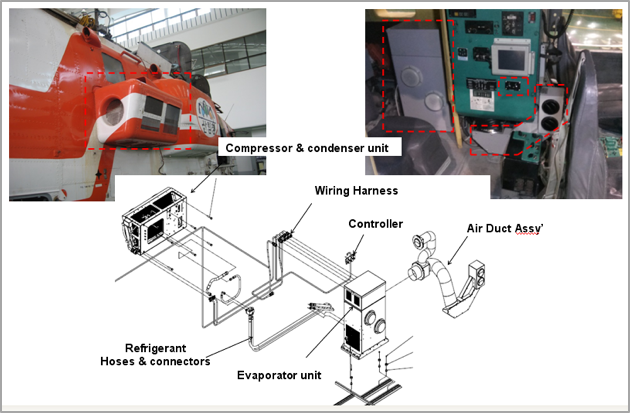 It’s performance and technology is being developed continuously. 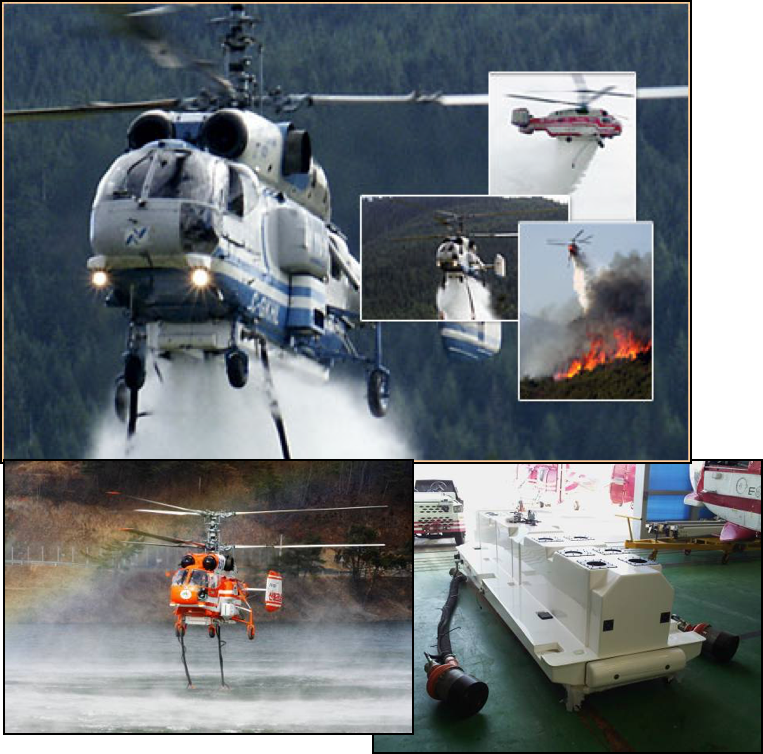 ▪ Quick unfolding system ensures successful mission and viability at sea. 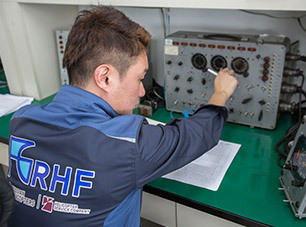 Close Support with Manufacture’s Tech-rep.